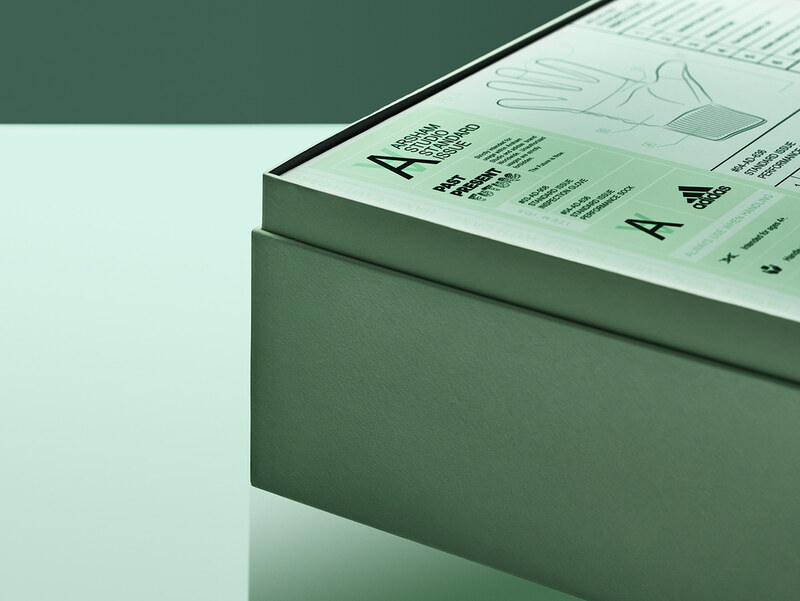 Certainly one of the most interesting projects I have ever worked on, the Consortium 4D in this special colorway and features, with the accessories : socks, gloves, bag and the entire packaging. Daniel Arsham is a contemporary artist born in 1980 and based in New York. 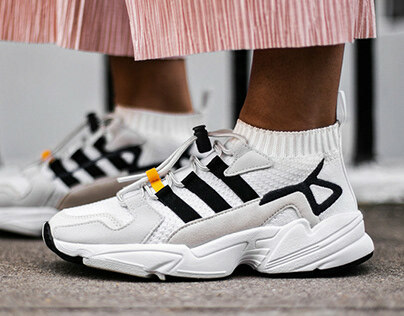 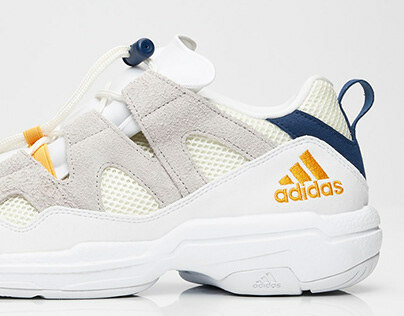 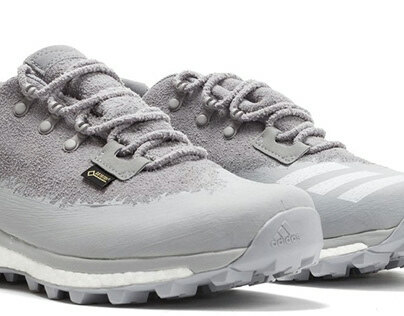 Informed by Arsham's fascination with concepts of archaeology, adidas Originals by Daniel Arsham is a process of reflection, rediscovering adidas as an enduring cultural symbol. 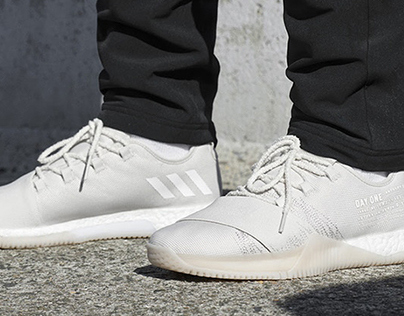 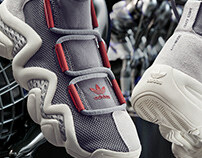 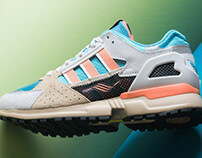 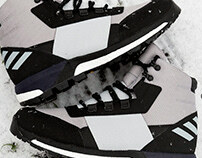 The third chapter of the adidas Originals by Daniel Arsham collaboration turns its attention to the "future." 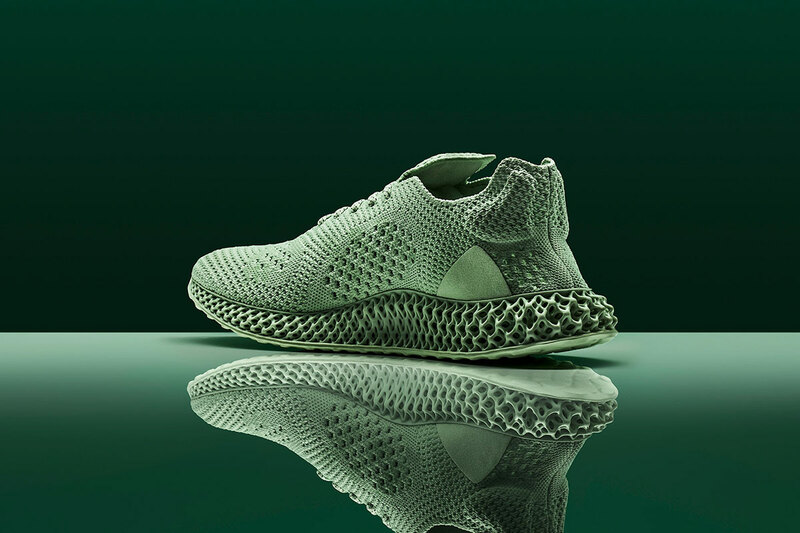 Informed by Daniel's exploration of the concept of art and chaos, "future" features a cutting-edge silhouette. 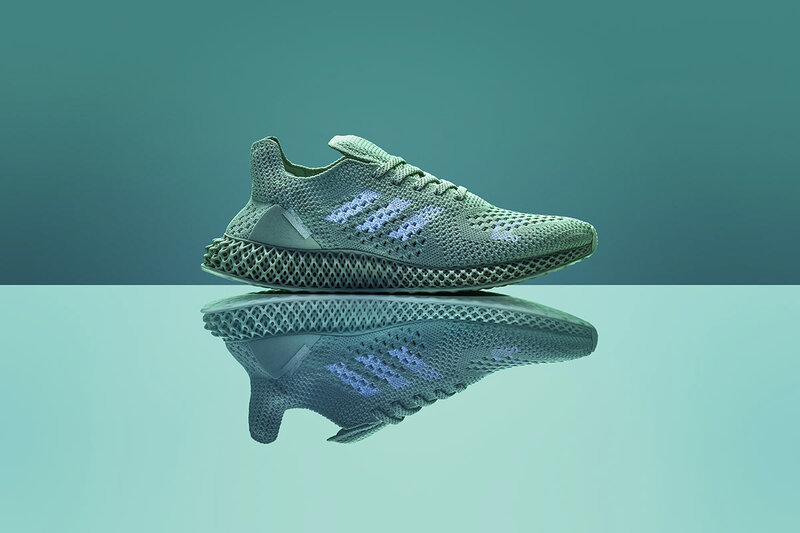 It celebrates the relentless commitment to innovation and creativity of adidas and Daniel Arsham with revolutionary carbon 4D printed tooling and a fully Primeknit upper that reveals the word "FUTURE" when exposed to UV light. After being teased on Daniel Arshman’s Instagram over the last 24 hours, adidas Originals and Daniel Arsham have finally unveiled the third installment of their short film series, Hourglass, in which they reveal their latest sneaker collaboration. 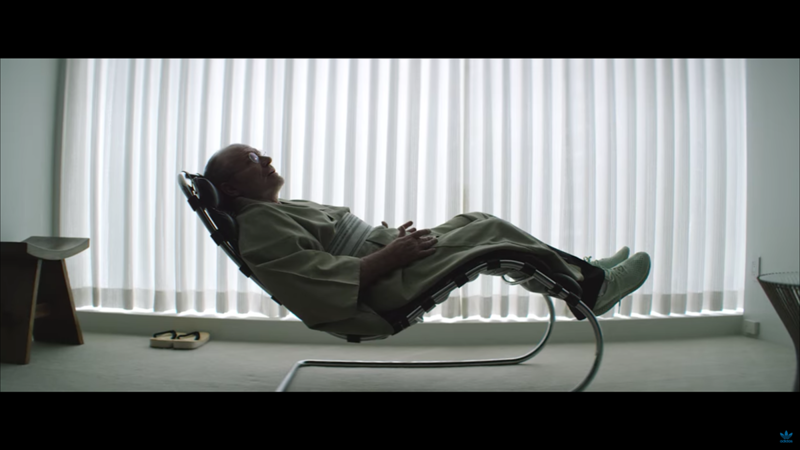 Following on from the first two Hourglass features titled “PAST” and “PRESENT” that launched last year, the new short film “FUTURE” is the final chapter of the collaborative project. 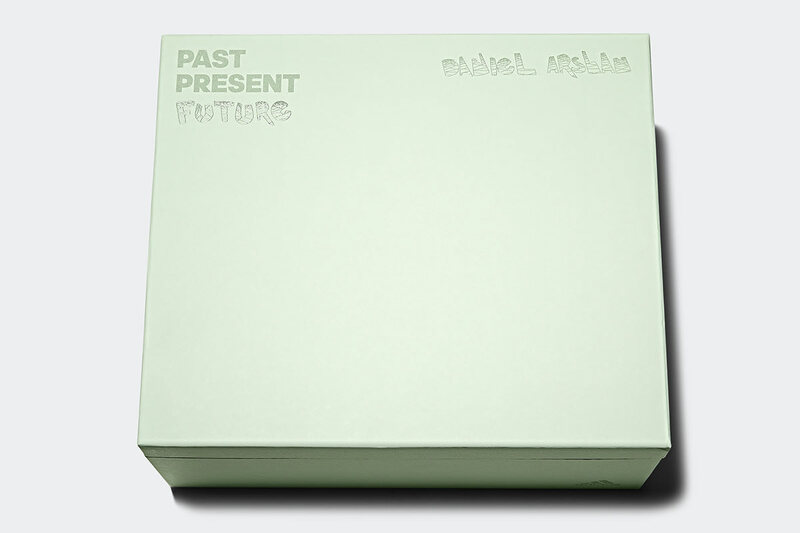 Once again adopting a part-fictional part-documentary format, “FUTURE” continues to explore Arsham’s life and creative work, this time turning its attention to the future. The 15-minute film brings the story full circle by interweaving scenes of Arsham’s past, present, and for the first time, future self. 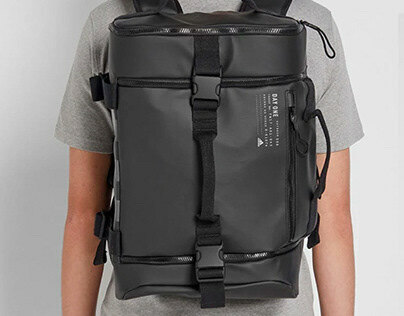 The iconic hourglass returns as the central motif, tying together the non-linear narrative. As with the previous two films, this surreal final chapter alludes to Arsham’s fascination with time, memory, and trauma. 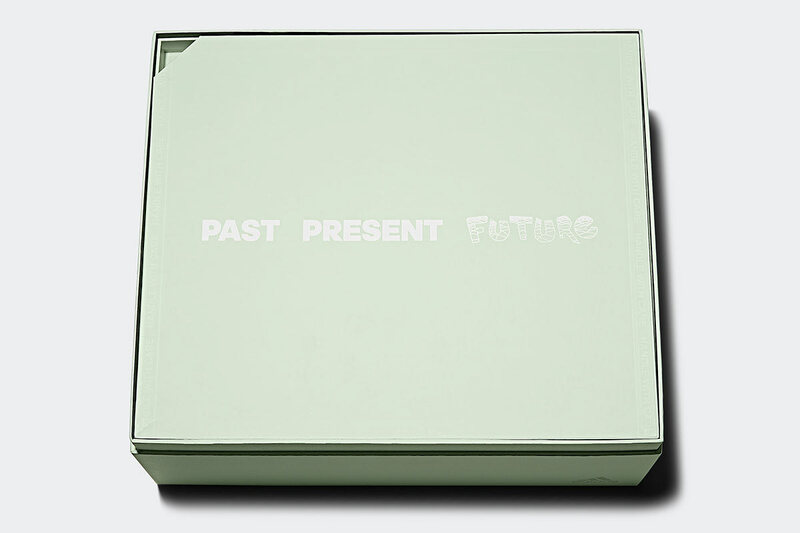 And although “FUTURE” culminates the series with Arsham’s present and future selves confronting each other, the central question remains—if you could save yourself from a past trauma, would you? 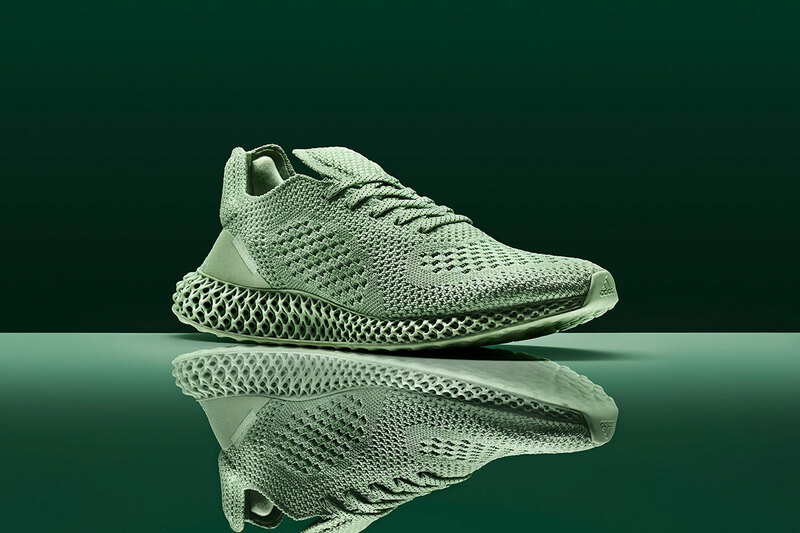 The film also gives us a first official glimpse of Arsham’s third collaborative sneaker with the Three Stripes brand, the Futurecraft 4D, putting all speculation to rest after a series of leaked images emerged in January. 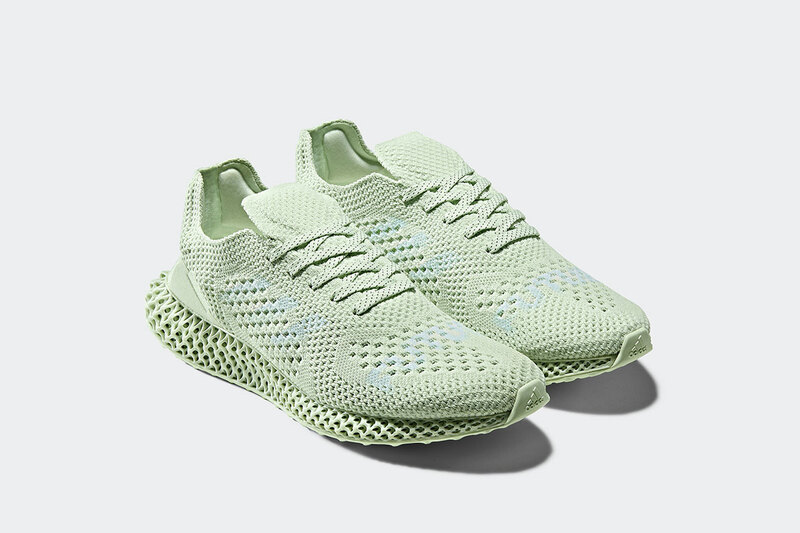 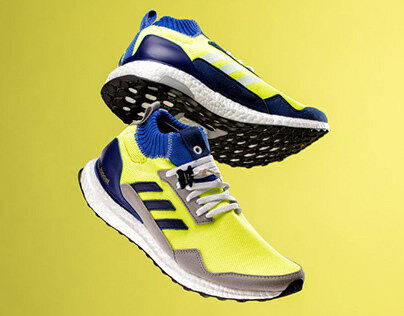 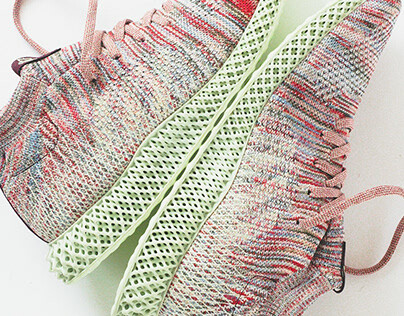 Boasting a primeknit upper and adidas’ innovate 4D tooling, the sneaker features the wording “FUTURE” across the toe, which is only revealed when exposed to UV light. 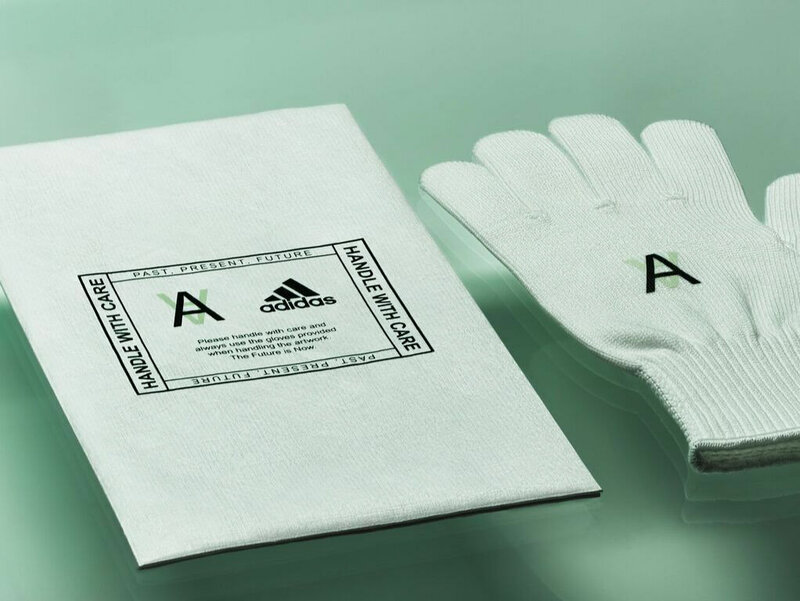 The packaging too takes things to the next level, including a pair of socks, gloves, and a bag all designed in line with the artist’s iconic aesthetic. 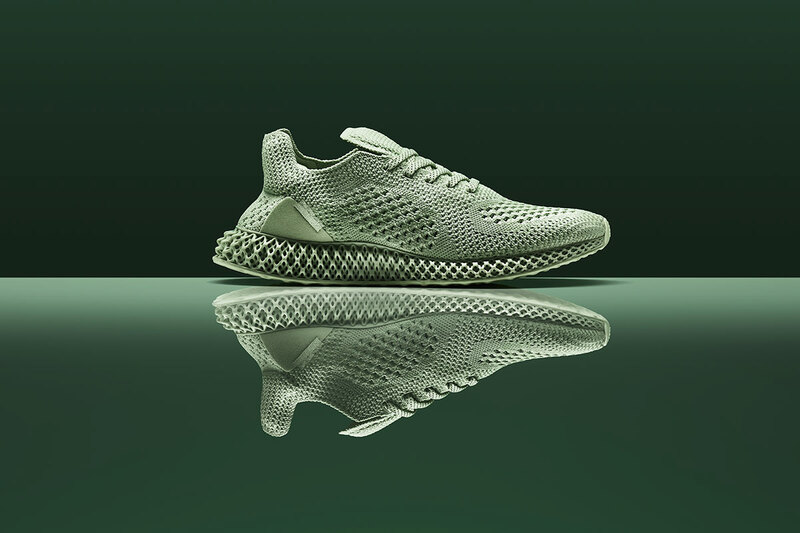 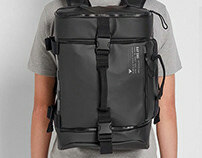 After reworking the New York and New York PRESENT for the previous two video installments, the choice of launching the collab Futurecraft 4D alongside the final chapter of Hourglass showcases—both physically and conceptually—adidas’ and Daniel Arsham’s endeavor to explore the temporal effect on creativity as well as their commitment to innovation.